The Red Devils have been admirers of the Real Madrid player and after multiple failed attempt, the English side migth land him this summer. Manchester United can sign Toni Kroos for £50 million ($66m) from Real Madrid this summer. The German ‘s contract is up in 2022 but he keen to seek a new challenge. He has been on United’s radar even before his move to the Spanish capital. According to The Sun, the midfielder is look for a move to reignite his career after a sub- par season at the Bernabeu. 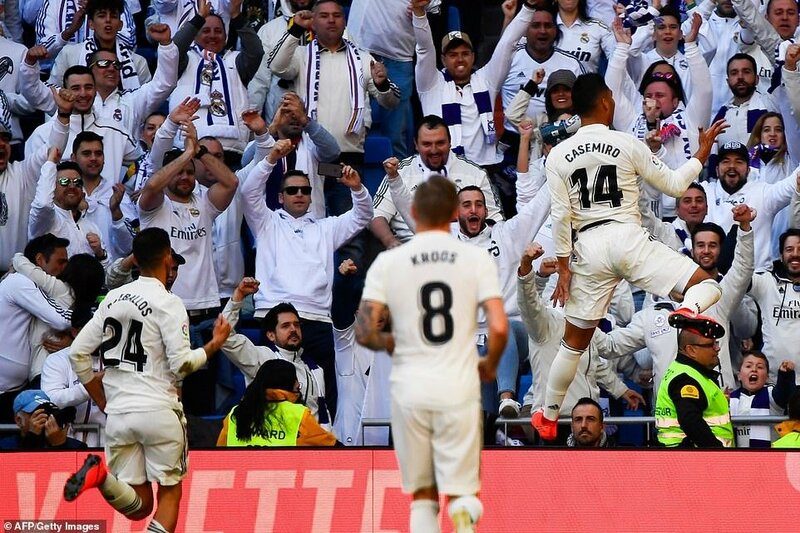 After a uninspiring season for uner Lopetegui and Solari, Real Madrid are expected to go through a massive summer overhaul. This might also see the return of the famous “Galactico” policy which was shunned by Zidane in his previous stint. The talk around the club indicates that the Royal Whites might oversee an influx of superstars while shippping out a few of their aging professionals. One such player on the decline is Toni Kroos. The 29-year-od has been at the end of some harsh words from the Madridistas and is expected to be a part of the clear-out. However, Real Madrid’s President has apparently not interested in parting with the midfielder. Florentino Perez sees the Germany international as integral to the club’s long-term future. He is willing to give Kroos an opportunity to prove his worth. According to digital media outlet OK Diario, Toni Kroos has been told his position is safe. Toni Kroos would walk into any team in Europe on his day. But the German has been uncharacteristically poor this season. More passes and a better pass accuracy compared to last couple of seasons might mislead a few. Digging a bit deeper wil reveal the true picture. Kroos’ contribution in attack has come down massively. His Shots per game Key pasees and Dribbles are not to the level of his best seasons at Real. 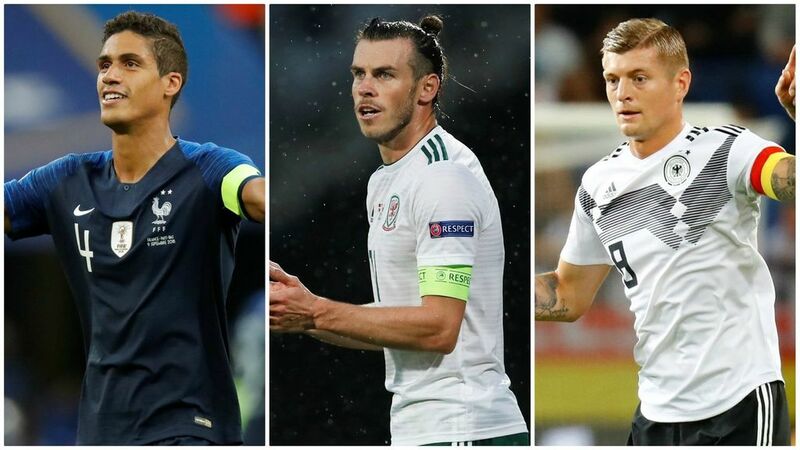 If it is a one-off bad season, which might well be the case, United would not mind paying the £50 m. But due dilligence by the Red Devils hierarchy is key in this situation. However, a move to PSG might be the best option for the German. In France, he could be managed for the big games where his quality is sure to make a difference.